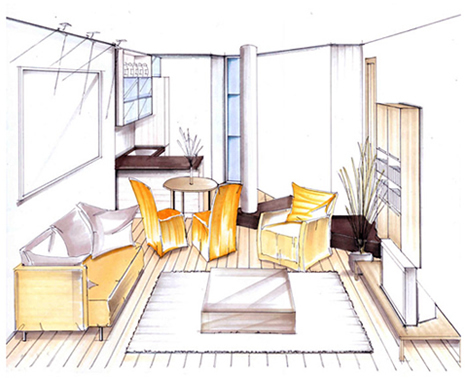 A career in Interior Designer & Decorator for students. This post elaborates the difference between both these field of Interior Designer and Interior Decorator. Become a cool Interior designer and decorator to live up your dreams and do what you love doing. Most of us are left clueless when it comes to decorating the interiors of our home. Whether it is deciding the color of the walls, or choosing which furniture should go where it’s a job that leaves most of us scratching our heads and that’s what makes us turn to help of professional designers and decorators. These professionals have all the necessary skills and experience required to transform empty and colorless interiors into an outstanding and livid place. However, your decision to call a professional might not serve its true purpose until you know the difference between an Interior decorator and an Interior designer. Many people confuse these two diverse fields to be one and the same, and this is where most of us go wrong. Interior designing and interior decorating differ from each other in more than ways and by the time you end reading this article, you will know the difference for yourself. Interior design is one of those rare fields that require the application of science as well as art. Science helps to understand the behavioral patterns of human and art comes into play while creating functional spaces within a building that goes well with that behavior. The decoration is more of work of art and doesn’t really require any professional training, although some kind of certification would definitely lend the decorator some credibility. This leads to a simple conclusion that while designers may decorate, decorators seldom can design. The scope of work is also one of the functional areas where designers differ from decorators. While decorators are mostly preferred for small residential spaces, big commercial spaces prefer to rely on the technical expertise of designers for renovating their interiors. Exceptions are always there, but this might be considered as the general rule of thumb. Decorators are great at reinventing the existing interiors by helping the client in choosing a color scheme and the right kind of furnishing and therefore they are brought to give a slick new look to a place within a short notice of time. 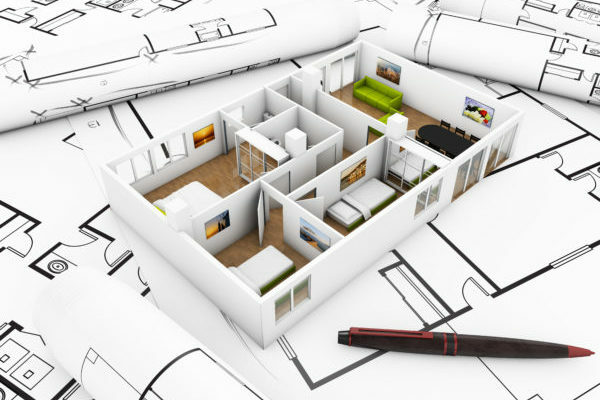 Designers are more accustomed to doing stuff related to spatial planning, which includes drawing the initial floor plans and extends to placing the last decorative accent. Clearly, interior designers are much sounder and equipped when it comes to giving your place, commercial or residential a better and long lasting interior makeover. This comes as no surprise since interior designers undergo thorough formal training and schooling which teaches them to study color and fabric and concepts of architectural design. There are numerous Interior designing courses that focus on understanding the design problems and applying creative and technical abilities to deliver a functional and attractive solution for the betterment of the occupant’s living standards. Decorators do not need any formal training as their prime motive is to enhance the aesthetics of the place. They seldom have any participation in structural planning and therefore their technical abilities are very limited. Their role comes into play only after the place is ready and up for occupancy or even once it is occupied by its owners. Interior designers work in collaboration with architects and contractors, whether it is designing a residential home, office space, hotels, hospitals or any other commercial or retail space. On the other hand, there is absolutely no requirement of a direct interaction of architects with decorators as structural work is almost complete when they come on board.